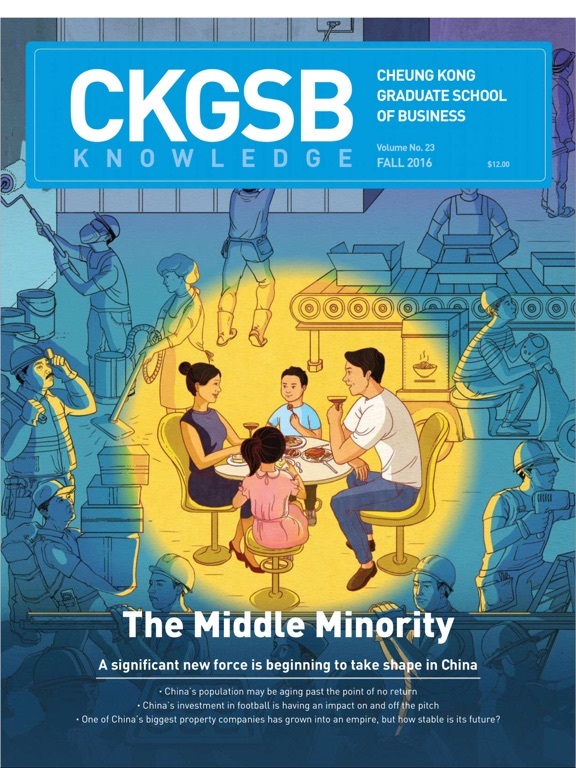 CKGSB Knowledge is your window into China. 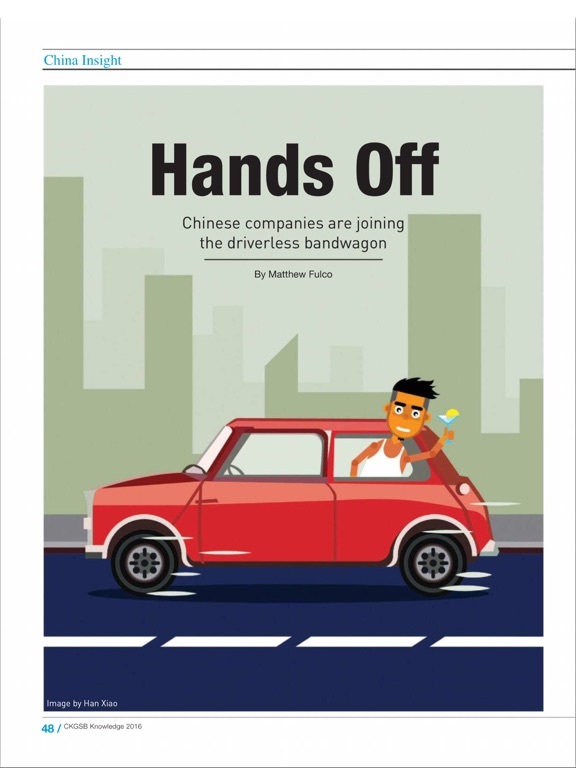 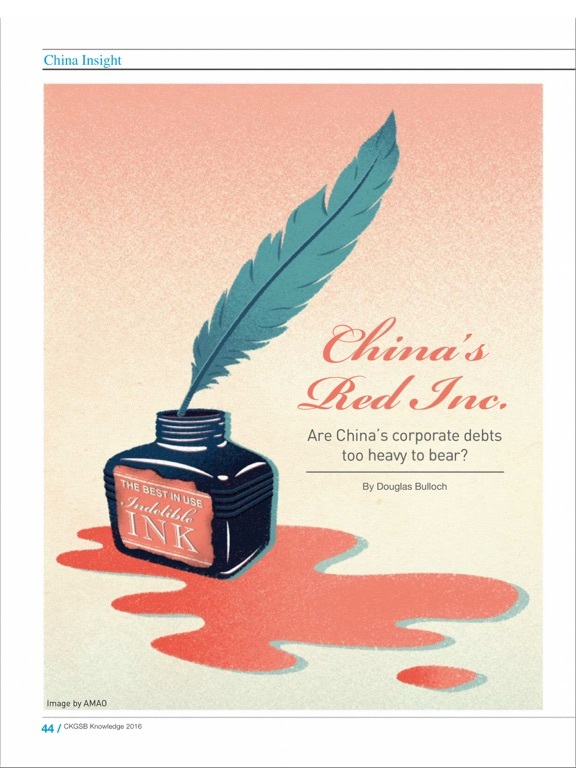 Each quarterly issue gives you an insider’s view into Chinese companies, China’s business environment, and the Chinese economy--plus a wide range of interviews with business people and thought leaders from around the world. 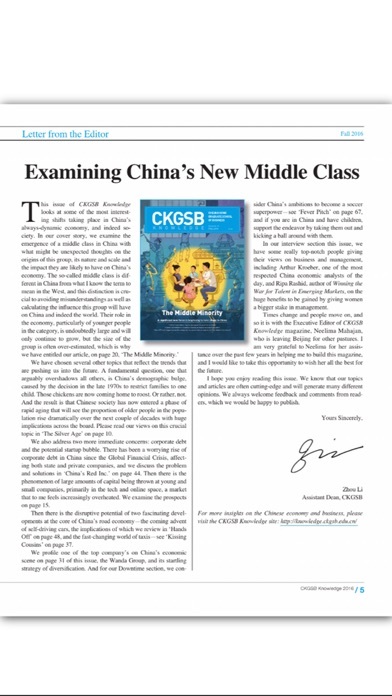 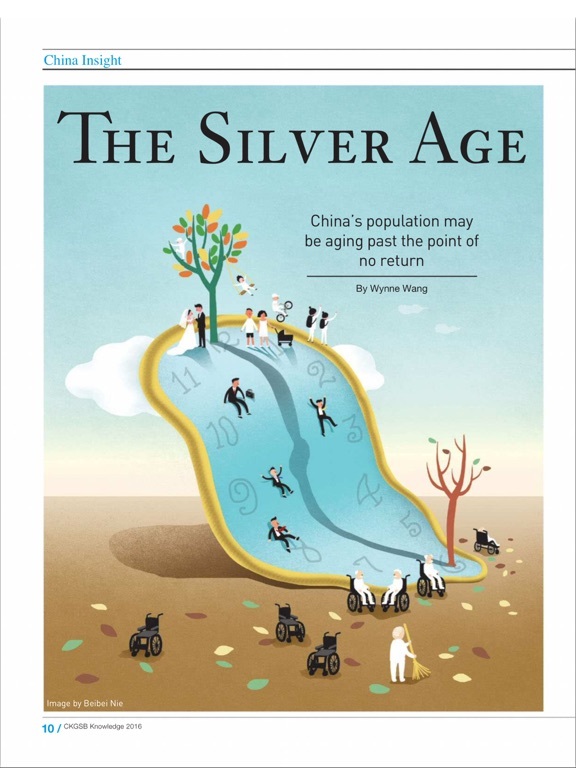 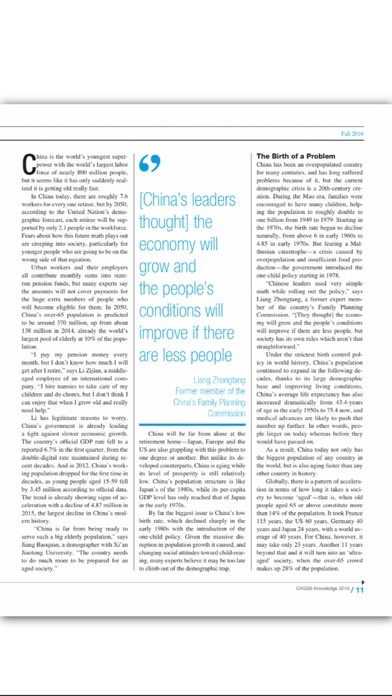 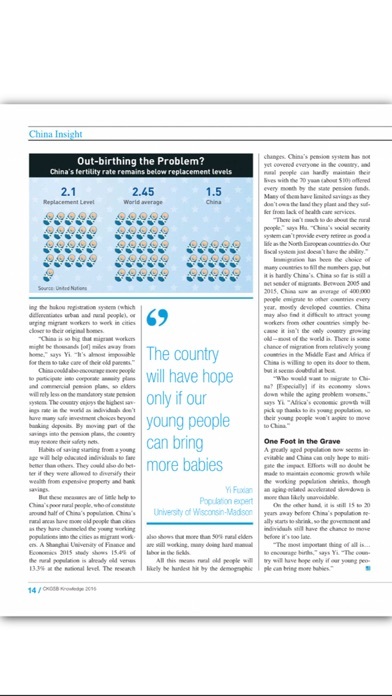 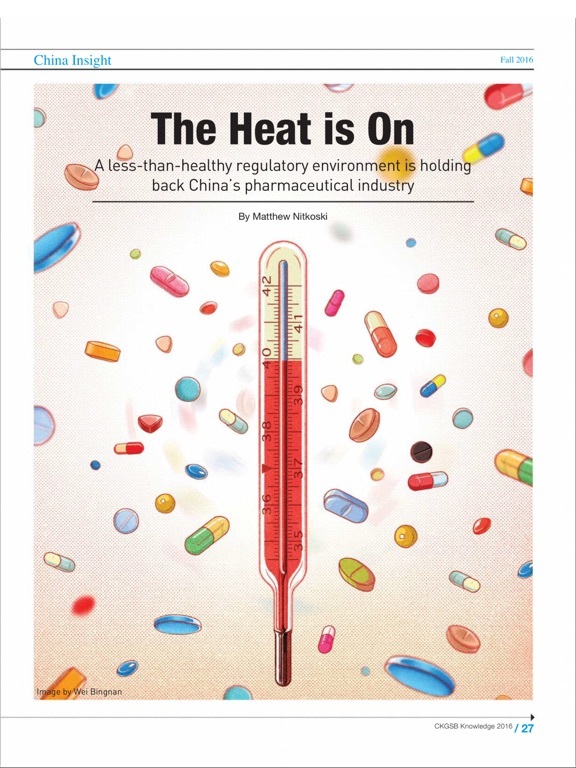 The magazine also covers the emergence of new industry sectors and business models in China, such as internet finance and online-to-offline commerce. 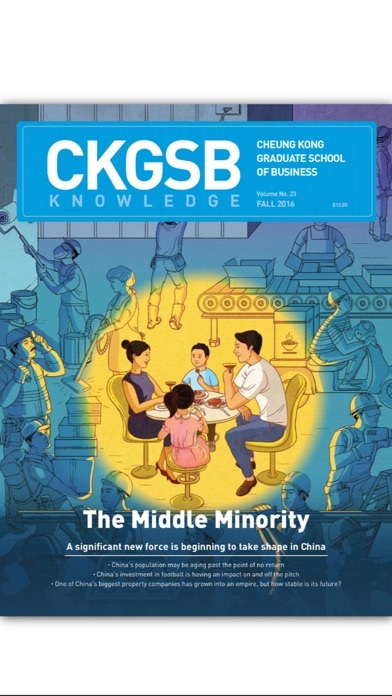 CKGSB Knowledge helps you get the knowledge you need to understand and succeed in China. 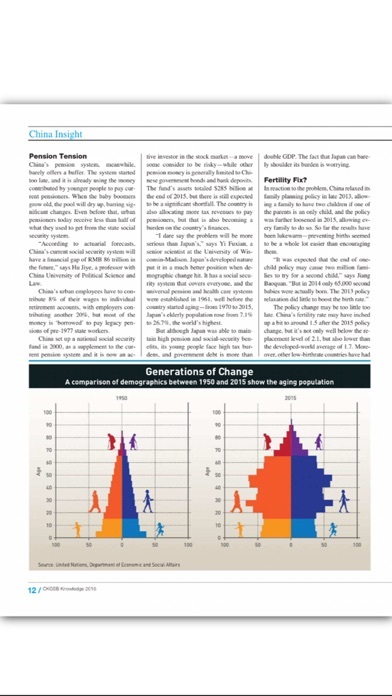 SUBSCRIBE TODAY FOR FREE.